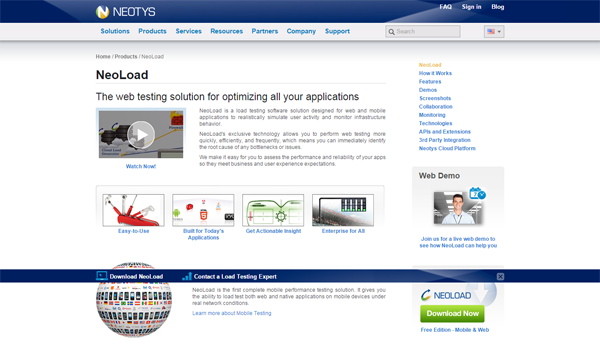 Below is the comprehensive list of the most widely used performance and load testing tools for measuring web application performance and load stress capacity. 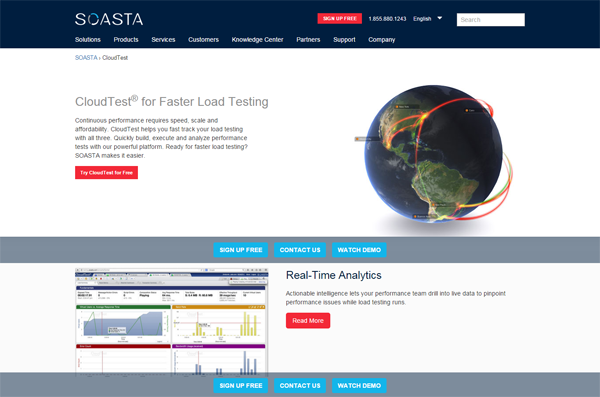 These load testing tools will ensure your application performance is maximized and optimized in peak traffic and extreme stress conditions. The list includes open source as well as licensed performance testing tools; however, almost all licensed tools have free trial version so that you can get chance to work hands-on before deciding which is the best tool for your needs. 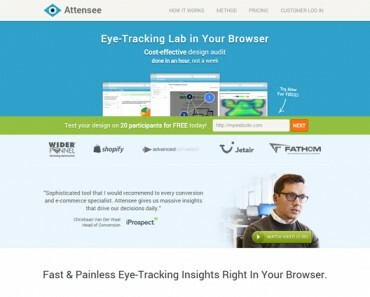 Here are the 20 Best Performance Testing Tools. This is a 100% pure Java open source application, which is designed to measure performance as well as load test functional behavior. 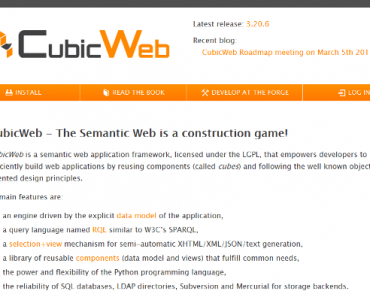 It can be used on both dynamic and static resources and web dynamic languages. 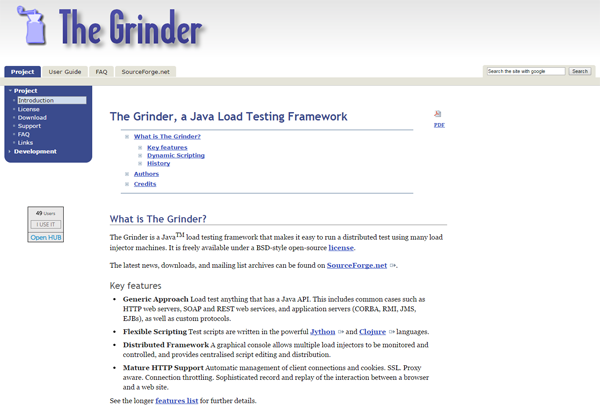 This is a load testing framework that runs on Java platform. This framework is easy to run a distributed test that can be done by using various load injector machines. 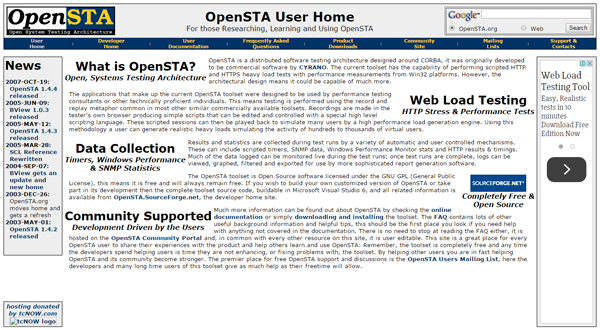 It is available under BSD-style open-source license and is available for free. Gatlin is an open source load testing framework that is built based on Netty, Akka and Scala. It is a high-performance framework that offers ready-to-present HTTP reports. It offers scenario recorder and developer-friendly DSL. 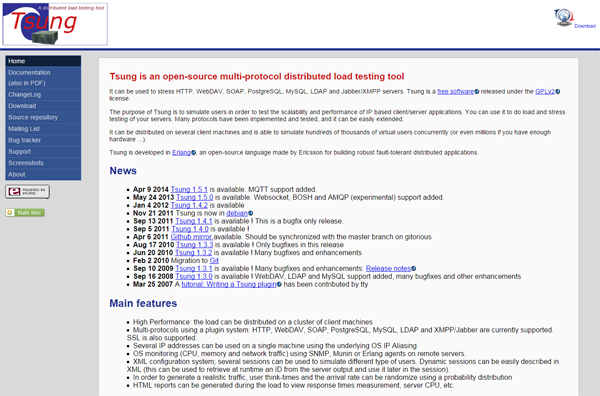 This is an open source load testing tool that runs on multiple protocols. It is a free software that is released under GPLv2 license. It can be used to stress WebDAV, HTTP, MySQL, LDAP and many other servers. 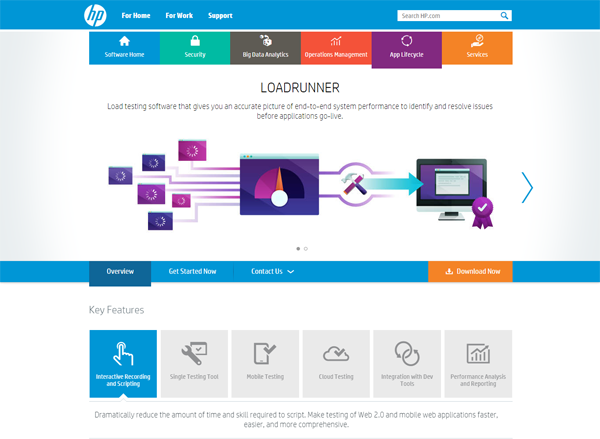 A very common load testing tool, LoadRunner gives you the perfect picture pertaining to end-to-end system performance. 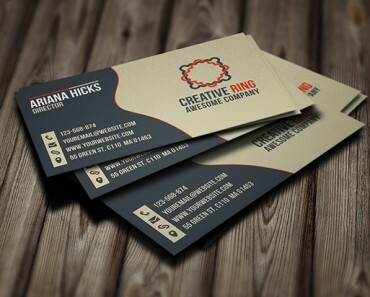 It is used to identify and rectify the issues prior to the application going live. When it comes to the complicated process of performance testing, WebLOAD is the tool to simplify the task. This is a flexible tool that builds load scenarios with any required logic and integration. 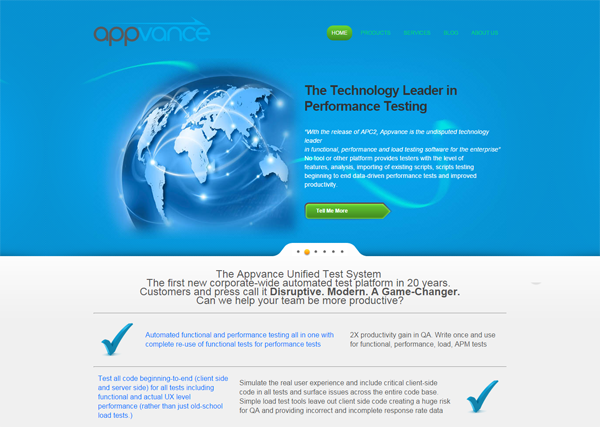 When you are using Appvance you can be rest assured that you are with the technology leader in the segment. The drive response time for this tool is 500ms, which is faster than any other tool. 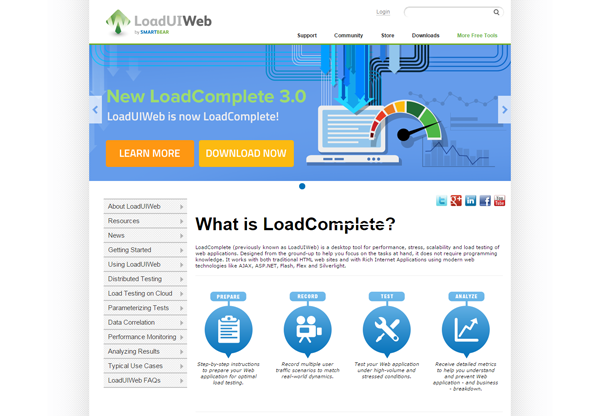 This load testing software solution is designed to be used in both mobile as well as web applications. NeoLoad can be used to monitor infrastructure behavior and simulate the user activity in a realistic manner. This load tester enables the users to interactively redistribute, configure and create their load tests. This tester offers complete test coverage in a single test environment and it also supports all standard technologies and protocols. 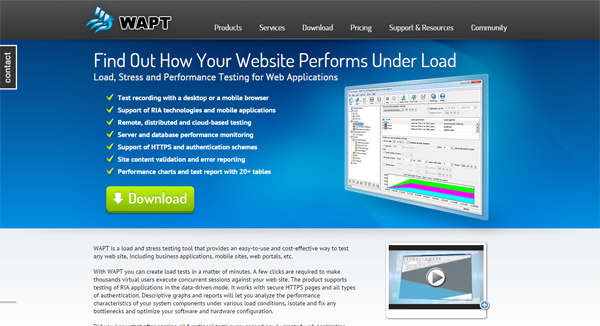 If you are looking for a cost-effective and easy-to-use stress and load testing tool there is nothing better than WAPT. This tool can test any website including mobile sites, business applications and web portals. 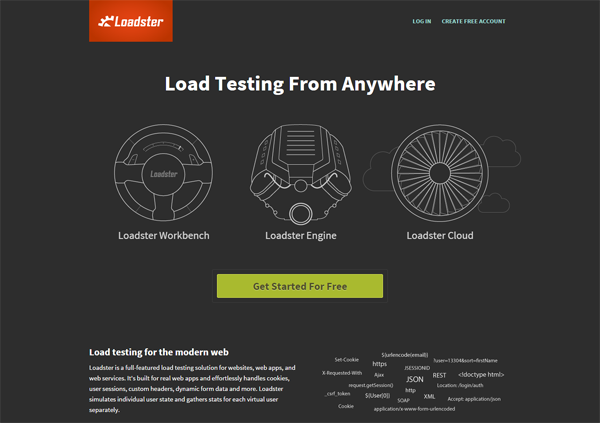 Loadster’s aim is to offer load testing for the users from anywhere. 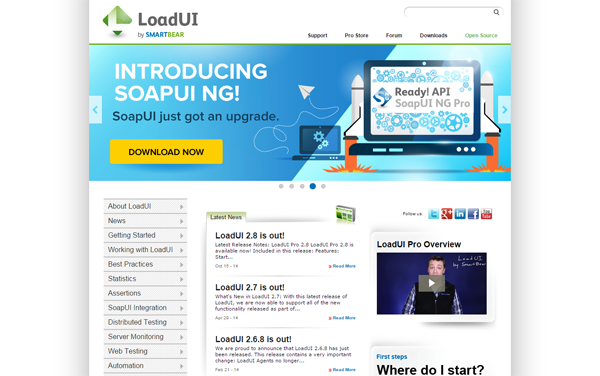 It is a fully featured load testing solution that can be used for web services, web apps and websites. 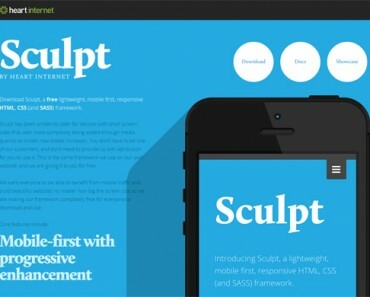 It can handle cookies effortlessly and is built for real web apps. This is an on-demand and automated performance testing tool for DevOps. 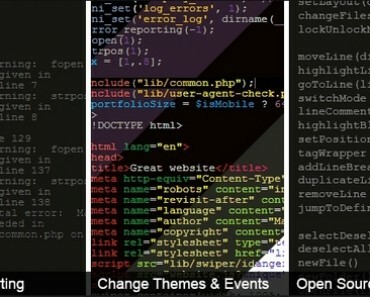 Whether it is API or mobile app or web app or website – this tool is equally effective for testing any protocol. 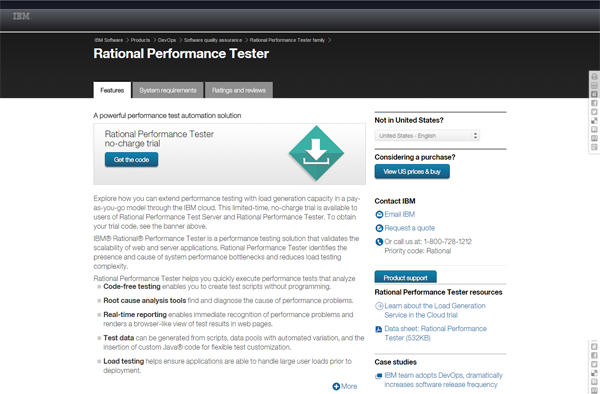 This is a load testing tool from IBM that offers code-free testing for the test data. It also offers root cause analysis tool along with real time reporting. 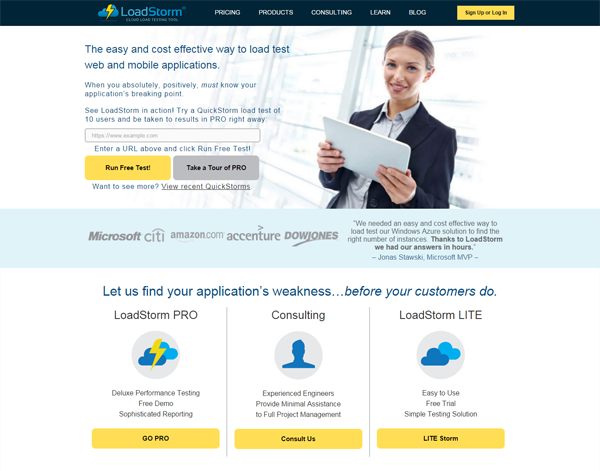 This tool will offer quick performance tests and analyzes impact of the load on your application. 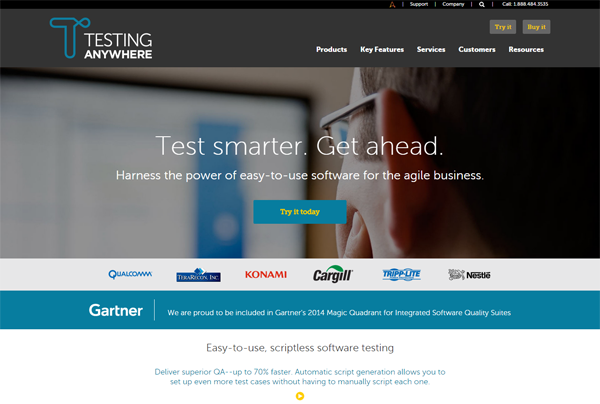 Test Anywhere is an all-in-one, easy-to-maintain automation testing software. This is a script-less single piece software that enables endless testing possibilities. It is built on patented SMART Automation Technology that offers built-in intelligence to testing. This distributed software testing framework is built around COBRA. The latest tool set is designed to perform heavy load tests for scripted HTTP and HTTPS along with measurement of performance from Win32 platforms. This is a cost-effective and easy-to-use load testing tool that can be used for both mobile and web applications. 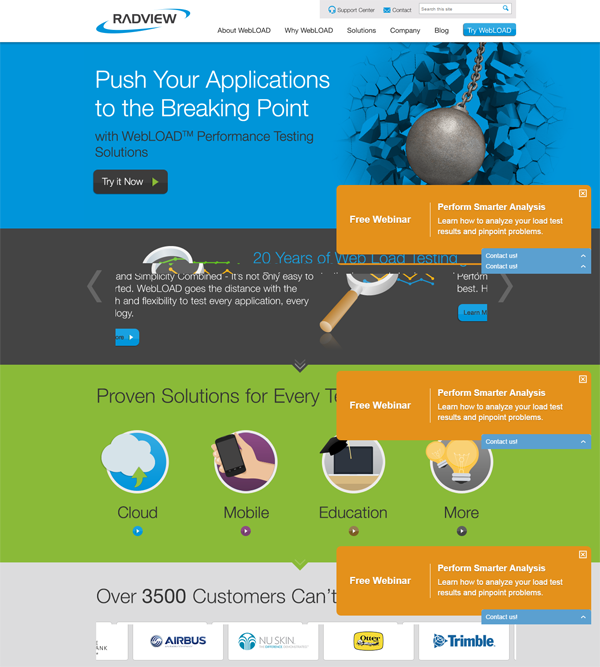 This tool can help you identify the breaking points of your applications. One of the best tool for faster load testing. This is a cloud based load testing tool. 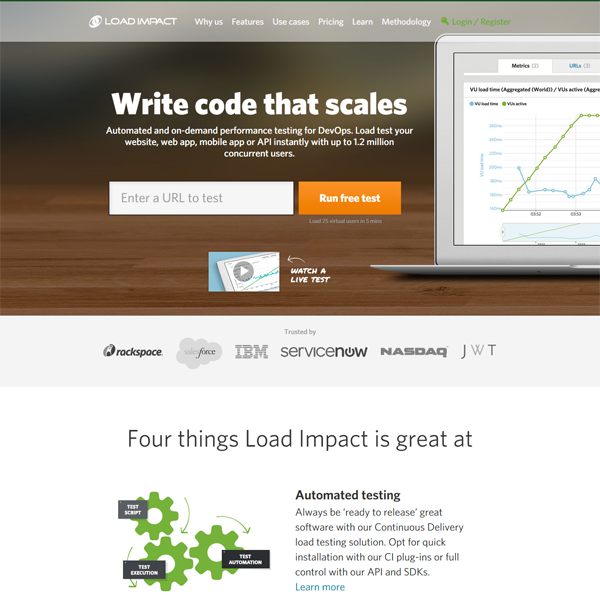 This tool fast tracks your load testing scenario and it performs with speed that is scalable and affordable. This is a desktop tool used for load testing of web applications, providing stats on their scalability, stress and performance. It works with both Rich Internet Application and HTML websites and uses modern web technologies like ASP.NET, AJAX, Flex, Flash etc. 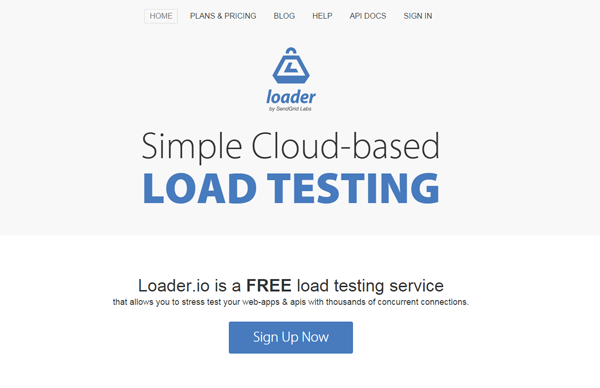 This is a free and cloud-based load testing service which offers stress and load tests for your web apps using thousands of concurrent connections. Output are provide in east to understand stats and graphs. 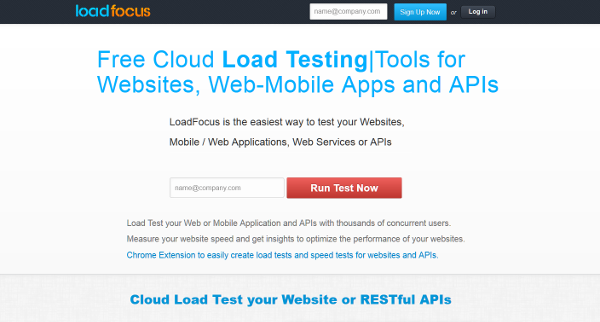 Like the previous tool, LoadFocus is a free, cloud-based load testing tool from websites, apps, and APIs. 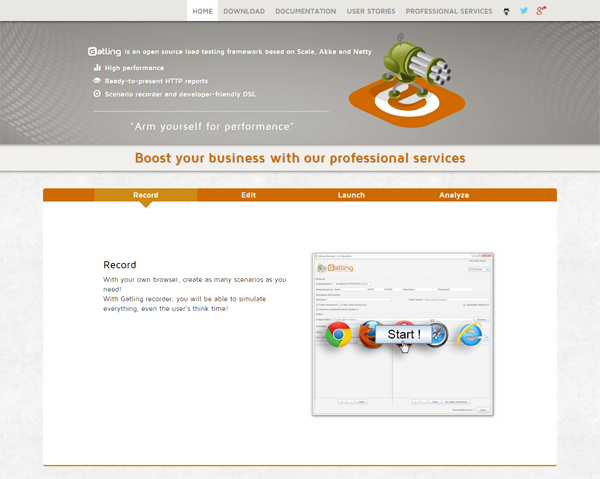 This tool will measure your website speed and give you insights to optimize the performance of your websites. Those are the 20 Best Performance Testing Tools that are available today. As a developer, you will eventually have to do load and performance testing and probably use one of these tools. Please let us know your experiences with the tools listed above and comment if you know of any other load testing tools. great list bro! thanks for sharing. please update through mail if there is any new preformanace tools and any features. I wolud like to suggest ClicTest. Another awesome tool is Apica. They have load tesing, site monitoring and more; it’s easy to use and Apica is a great company! Thank you for the suggestion. We will take a look and add it to our list if its appropriate. Another tool to consider adding is SmartMeter.io. 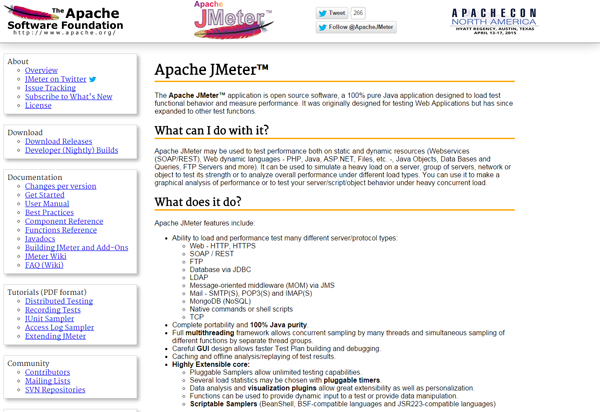 It is based on JMeter and adding many features that make it suitable for professional use.